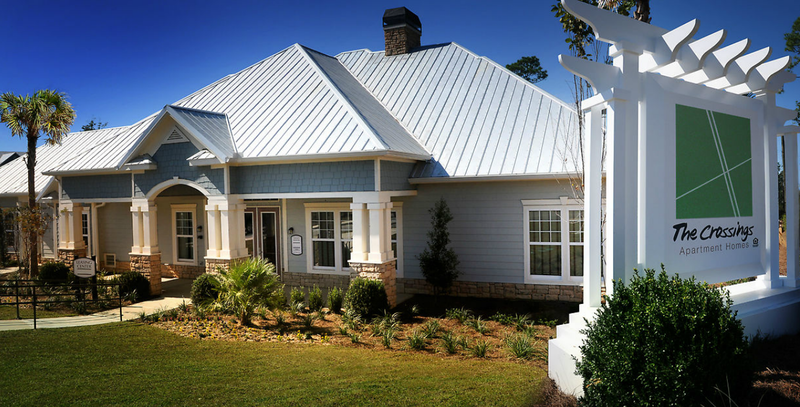 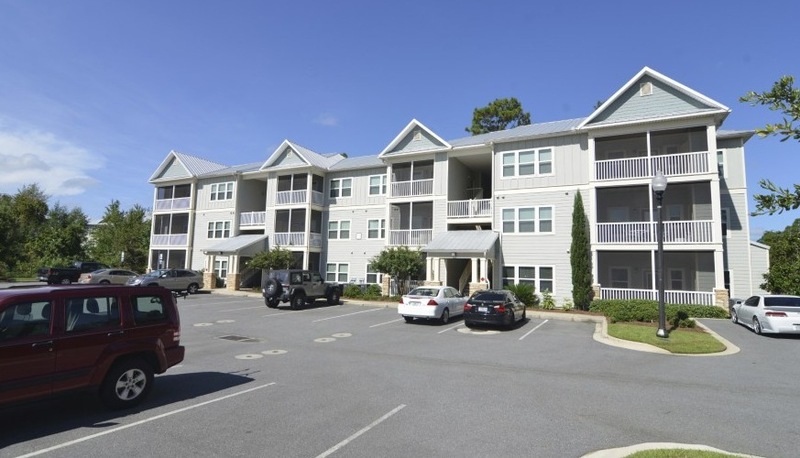 Pensacola’s newest apartment community is within walking distance of quality shopping and dining and convenient to the central business district. 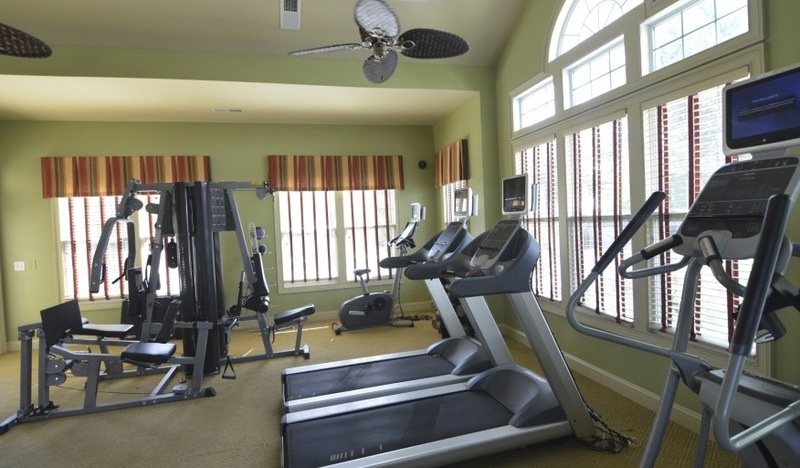 Take advantage of the fully equipped fitness center or large, modern swimming pool. 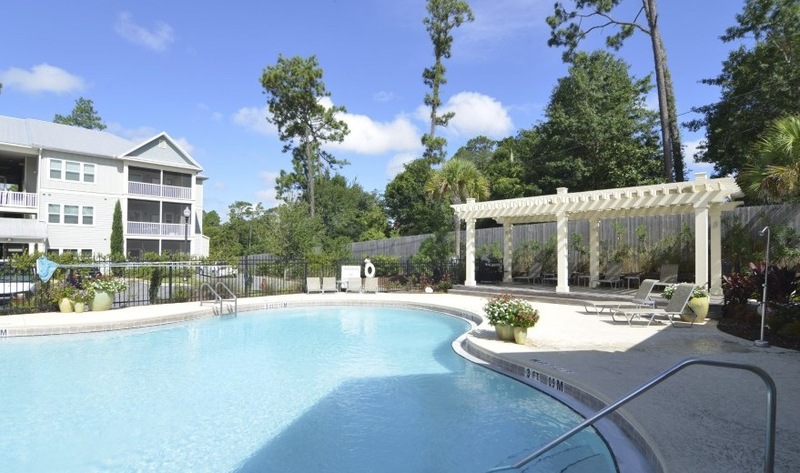 Guests will also enjoy the convenience of on-site laundry facilities.